The nation’s collection of Western European art – from the mid-12th to the early 20th century – is unparalleled in its scope. Many of the greatest artists of the previous millennium are represented… and seeing their work up close and personal is an unforgettable experience. 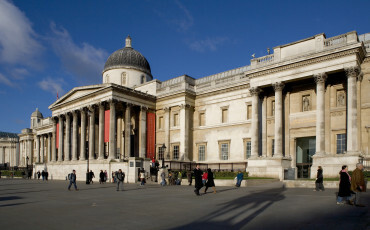 Housed in a spectacular building that dominates the entire north side of Trafalgar Square, the National Gallery has been inspiring art-lovers for almost 200 years. Paintings of Devotion: The gallery’s earliest paintings are from a time when artists were anonymous craftsmen whose works brought devout worshippers closer to God. ‘The Wilton Dyptich’ was commissioned as an exquisite altarpiece for an English king over 600 years ago and it’s thought to have inspired William Shakespeare. Flemish / Dutch Masters: For centuries, The Lowlands were a hotbed for artistic innovation and excellence. Van Eyck’s mysterious ‘Arnolfini Portrait’ is still provoking wonder and debate 600 years after it was created, whilst the National Gallery also boasts masterpieces by Rembrandt, Vermeer, and Rubens. Impressionism and Beyond: Initially ridiculed and rejected by the Parisian art establishment, Impressionists like Monet, Cezanne and Renoir would revolutionise the world of art with works that captured real life at the moment. Great works by these artists are on permanent display as well as the artists who they inspired. 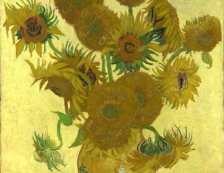 These include Vincent Van Gogh, whose ‘Sunflowers’ is one the National Gallery’s most popular paintings. 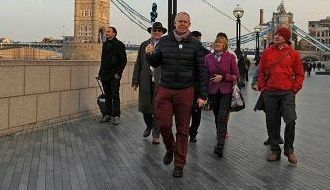 A Blue Badge Tourist Guide can help you make the most of your visit by putting these great works into their artistic and historical context – adding insight that will enlighten and entertain. 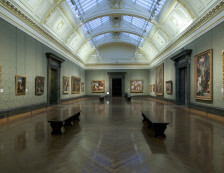 Highlights Tour: With over 2,000 paintings in its collection, a visit to the National Gallery can be overwhelming. 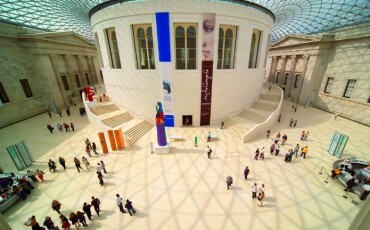 A highlights tour focusing on a wide range of masterpieces would accentuate the collection’s scope. 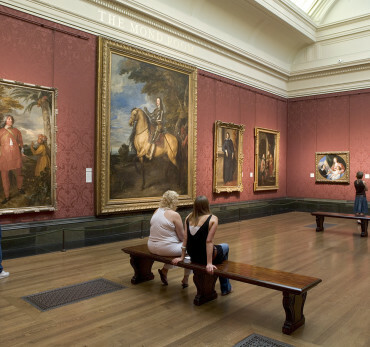 Themed Tour: For a more focused experience, why not concentrate on a particular style of art, or art from a specific place or time – like English Masterpieces or 19th Century European art?